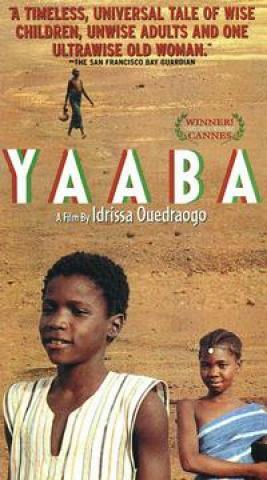 A young boy, Bila, befriends an old woman, Sana, who is outcast by her village. While others call her a witch the young boy calls her 'Yaaba' meaning grandmother. The movie came out in 1989 and is directed by Idrissa Ouedraogo.